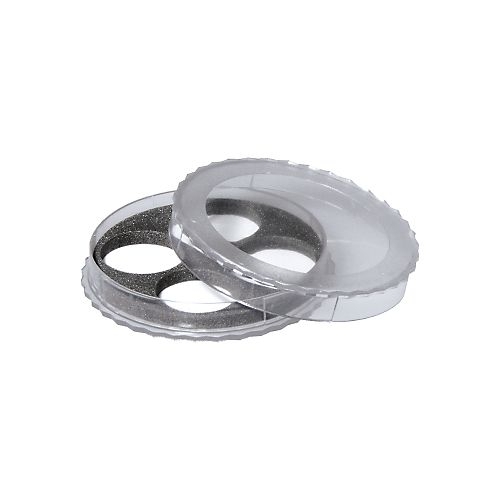 We now offer an exclusive selection of hard plastic cases for eyepiece filters. Designed to protect your filters from damage and keep them clean, these cases are ideal for single filters or for combining up to four filters into a single, convenient case. The die-cut foam mat inside holds each filter securely. Press-fit lid. 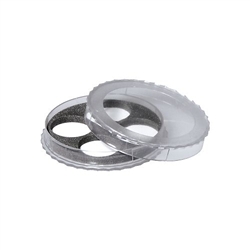 Holds any brand of standard 1.25" eyepiece filters. Filters sold separately.